Inspired by the traditional Mojito, this cocktail brings to life the fresh sugar cane juice aroma and sour notes of citrus that Chalong Bay Rum boasts. A classical favourite that is guaranteed to satisfy at any occasion. 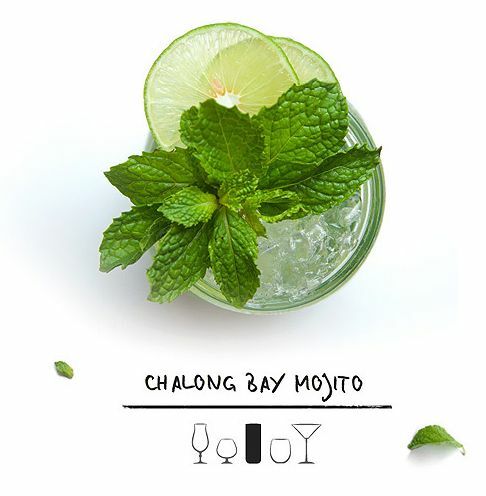 Try the ‘Chalong Bay Mojito’ today and let us know your thoughts! With a history in the international food and beverage market, we at Premium Taste are fortunate enough to have been exposed to some of the most wonderful spirits the world has to offer. Premium Taste is passionate about further enriching our culture through a variety of hand crafted, foreign spirits that not only satisfy the palate, but give the drinker an insight into the hidden beauties of various exotic cultures.